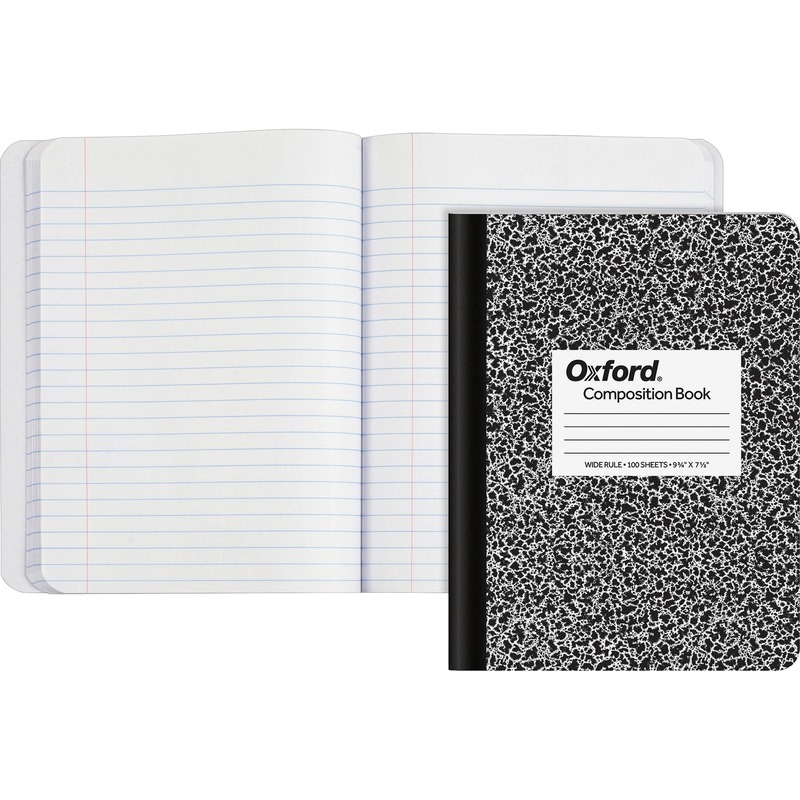 One-subject notebook is versatile and perfect for a variety of uses including in-class note-taking and recording meeting notes. 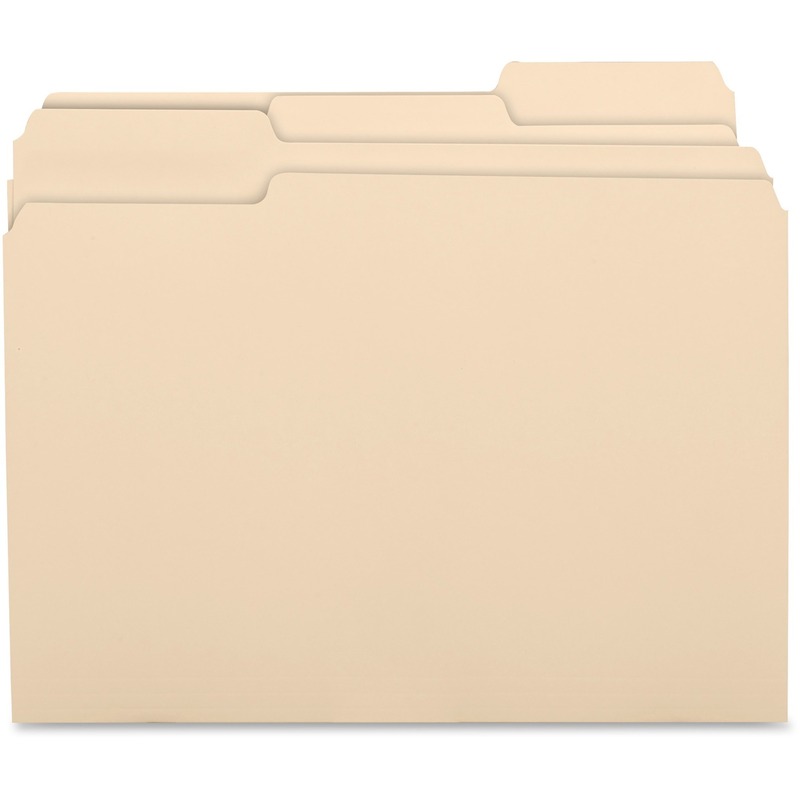 One-subject format means you can specifically use it for your favorite class or any project. 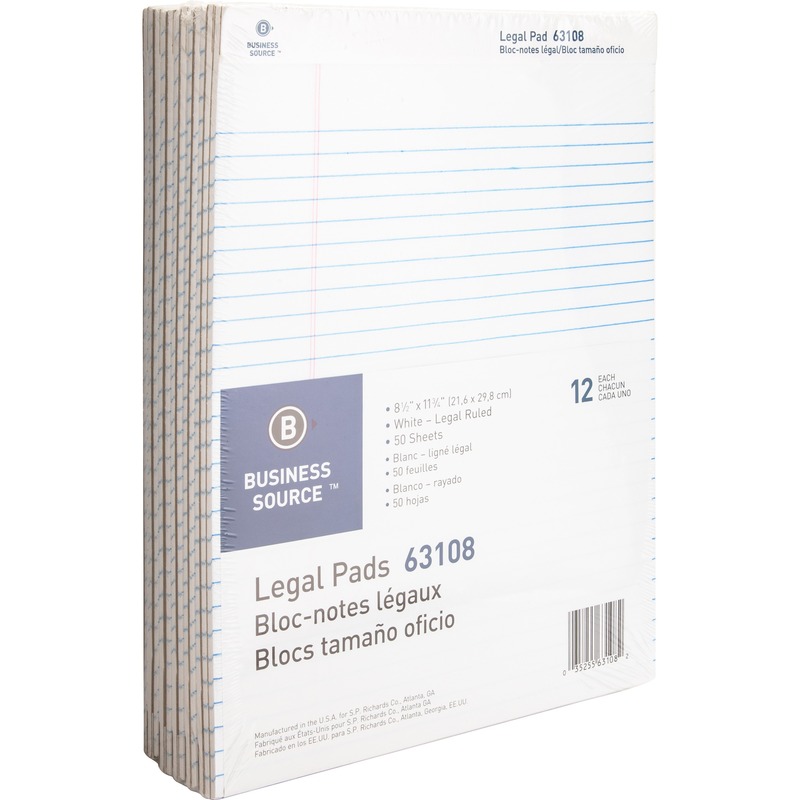 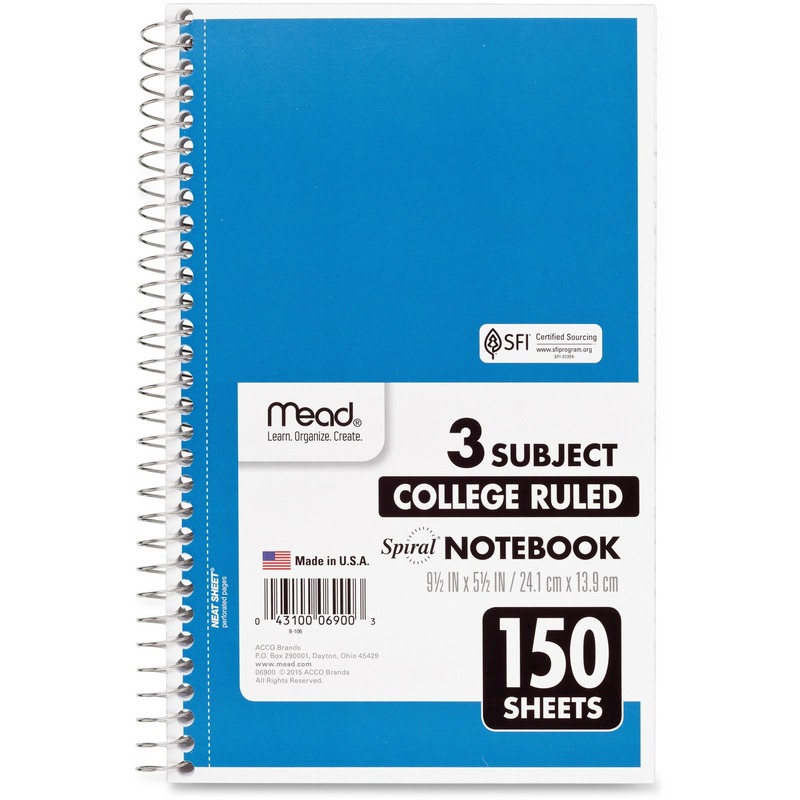 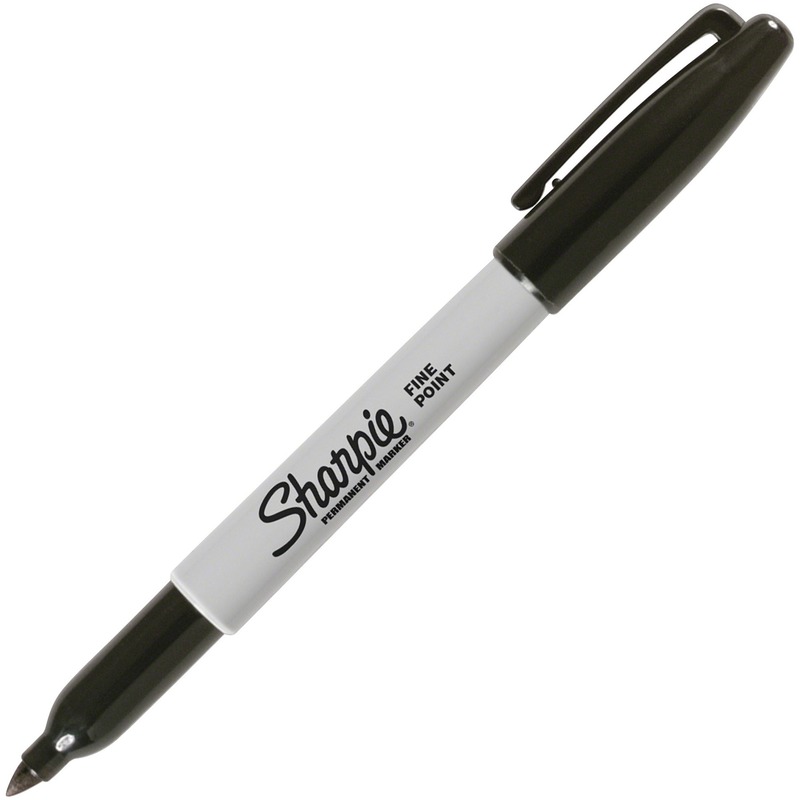 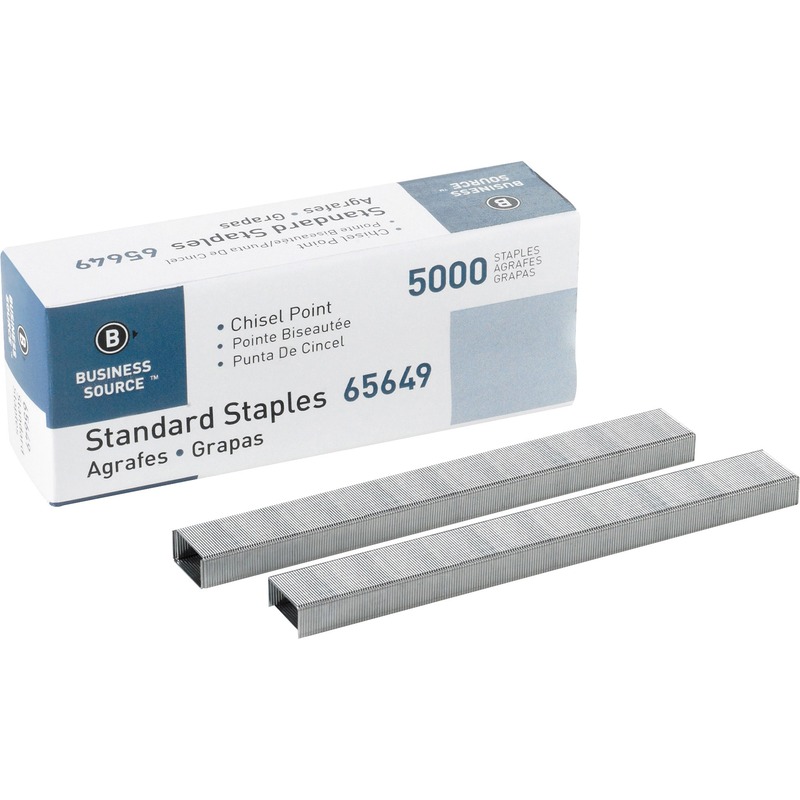 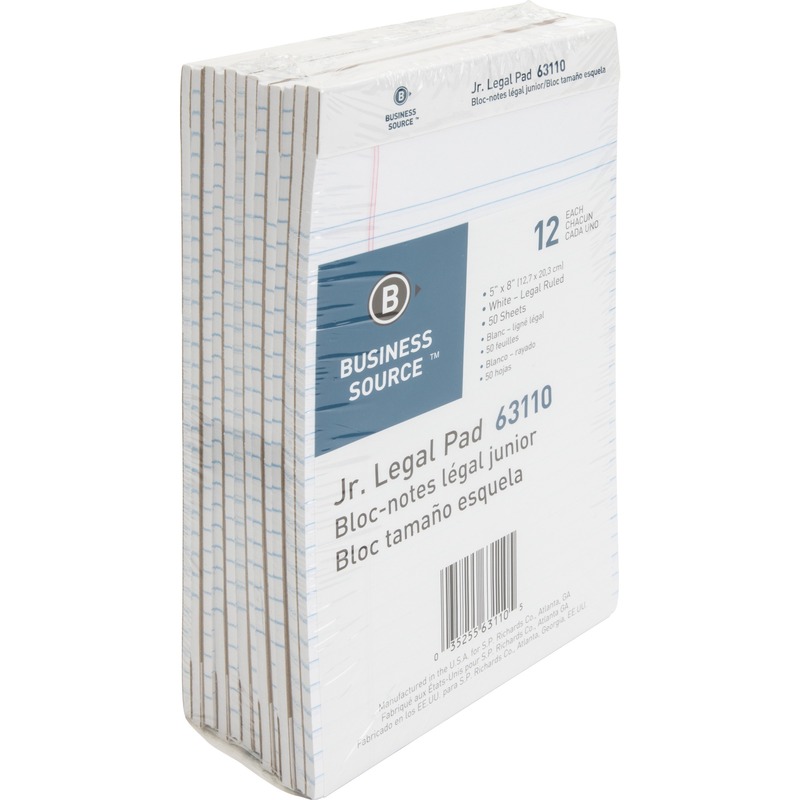 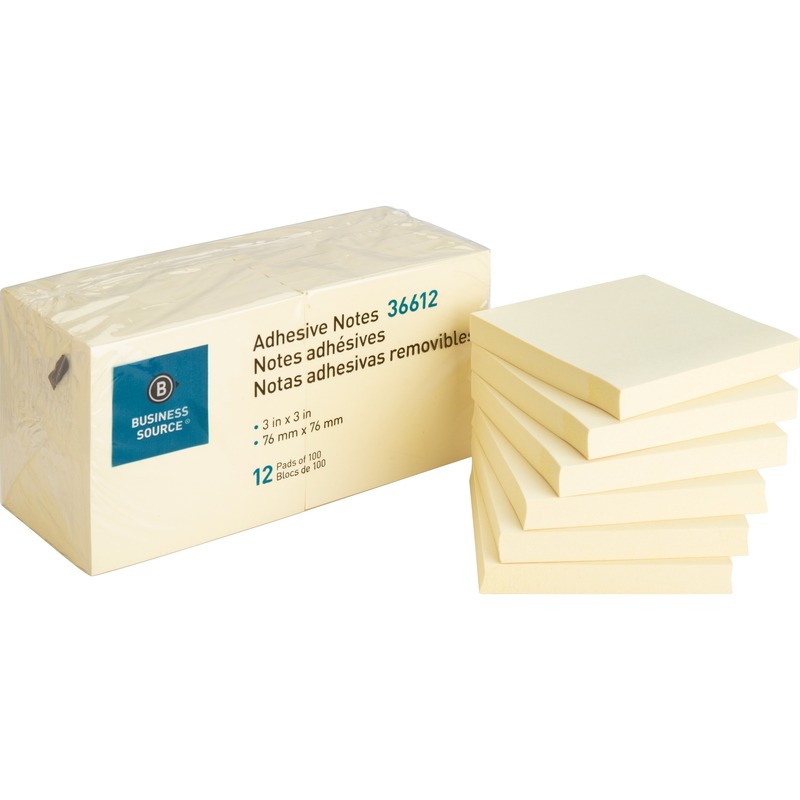 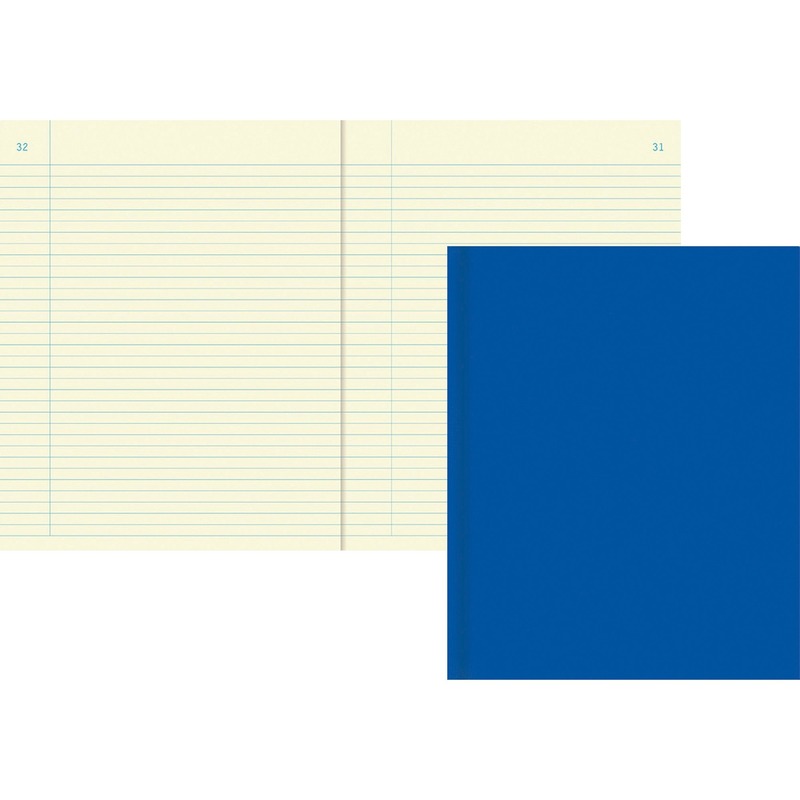 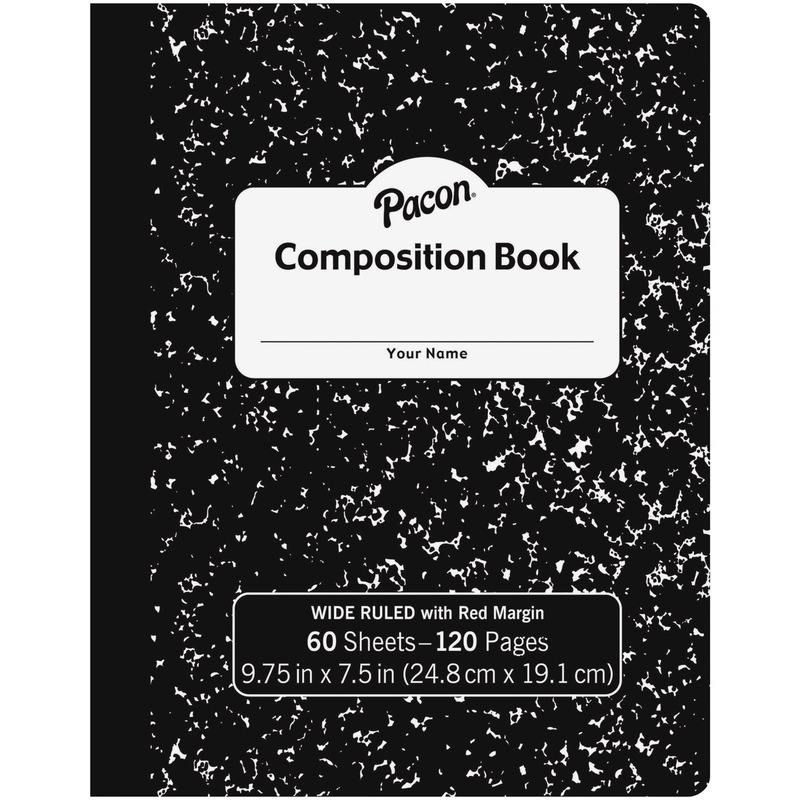 Perforated white pages are wide-ruled and double-sided to provide plenty of note-taking space. 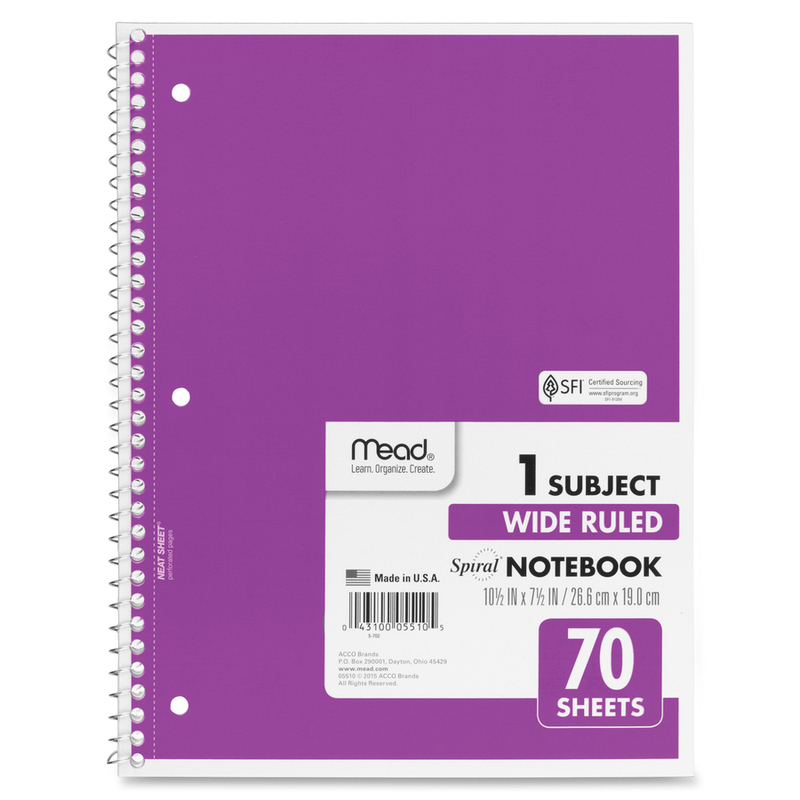 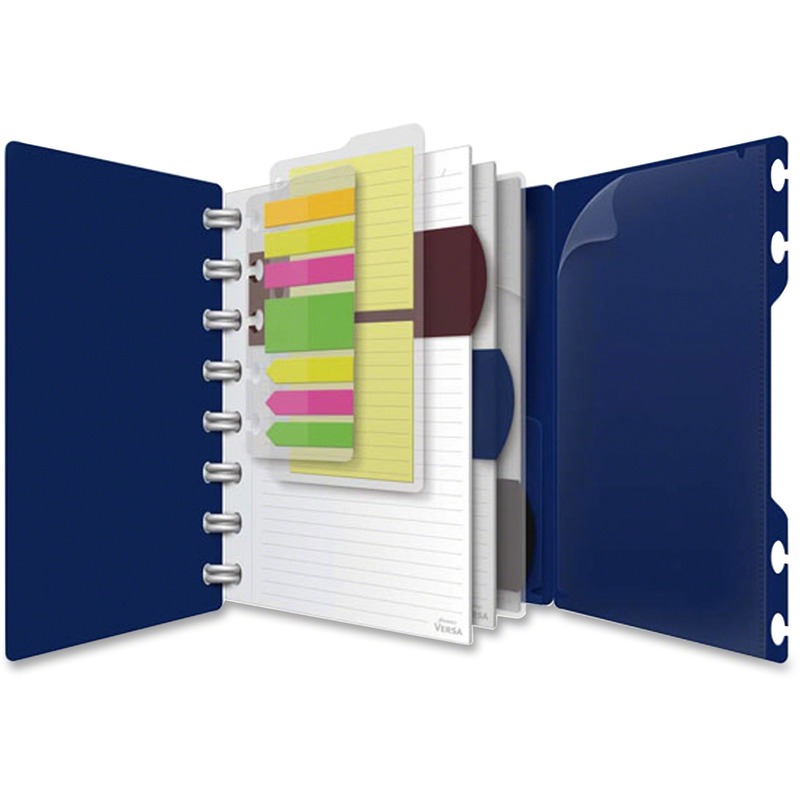 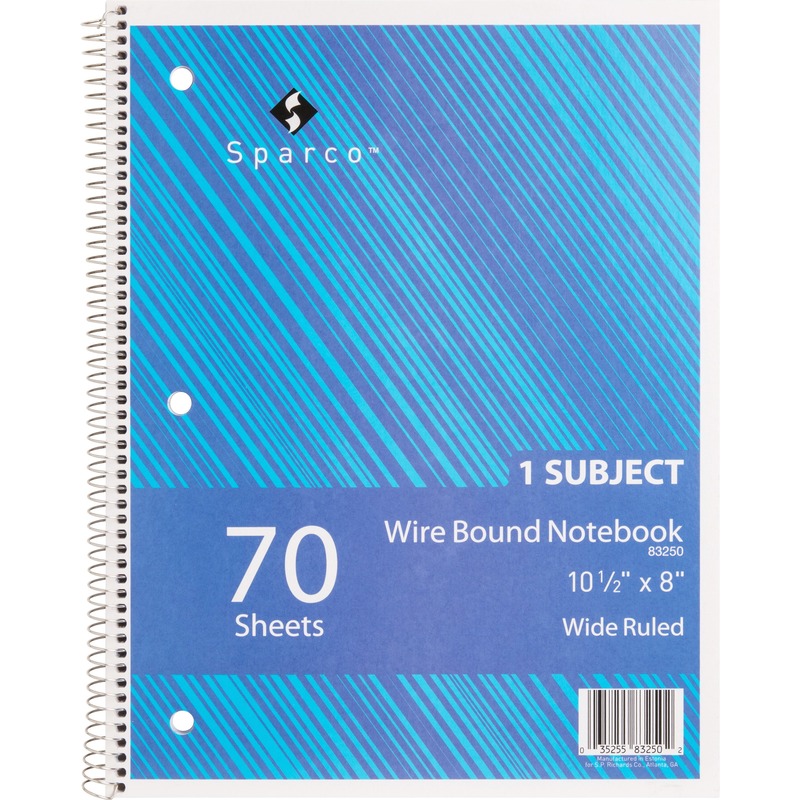 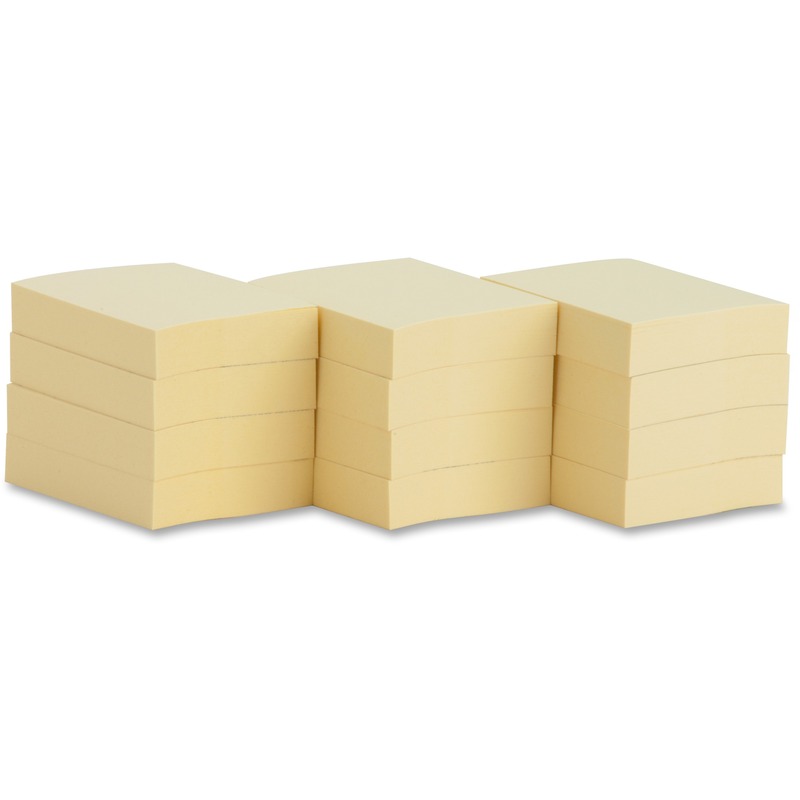 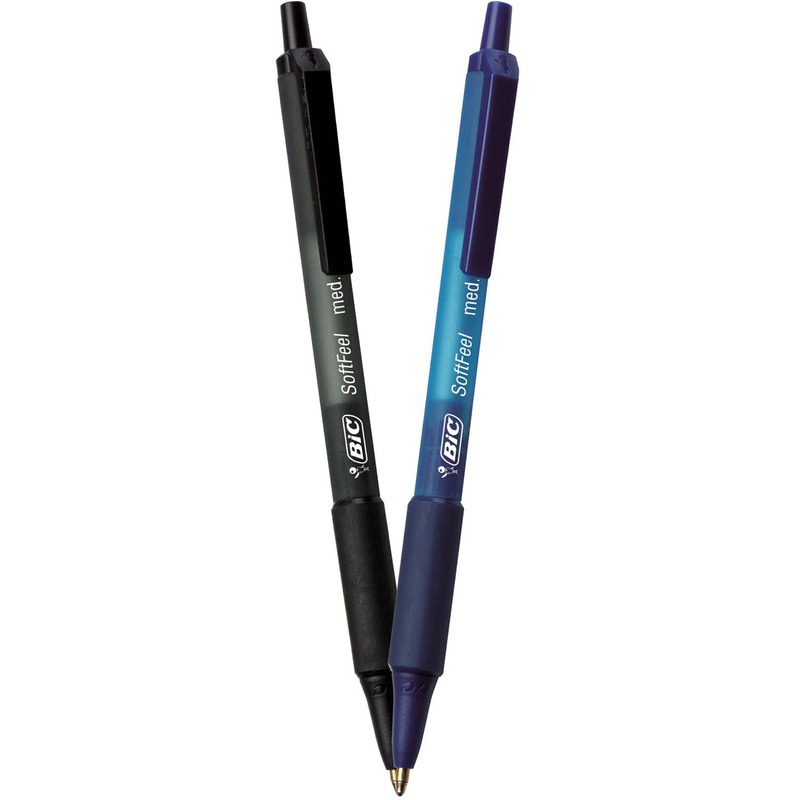 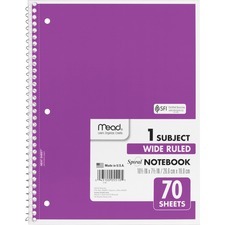 Notebook spiral binding will not snag and resists uncoiling to keep your notes together. 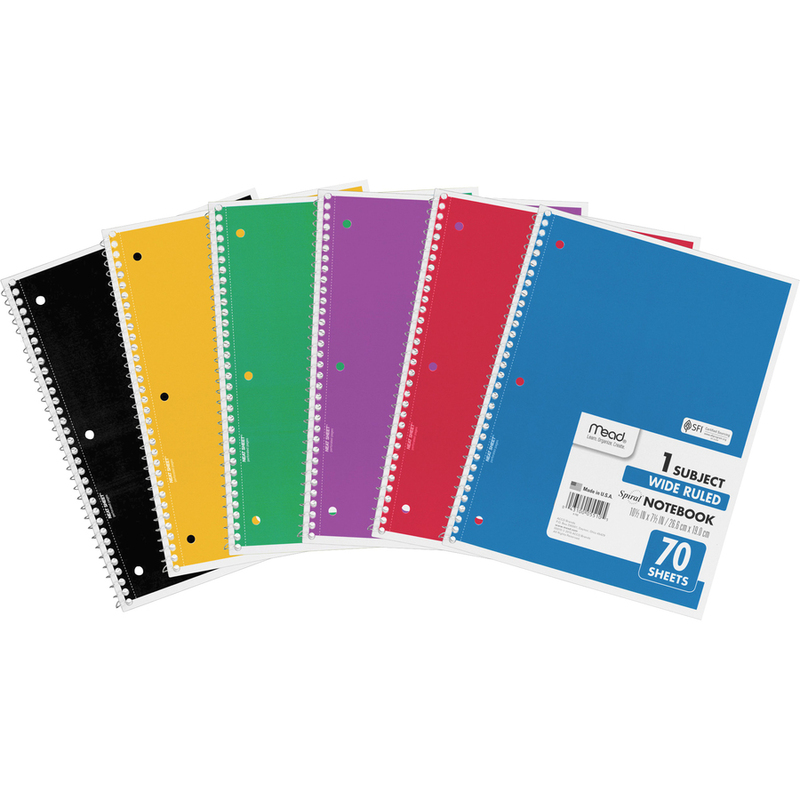 Notebook covers are coated for durability and come in assorted colors randomly chosen: dark blue, black, green, purple, red and yellow. 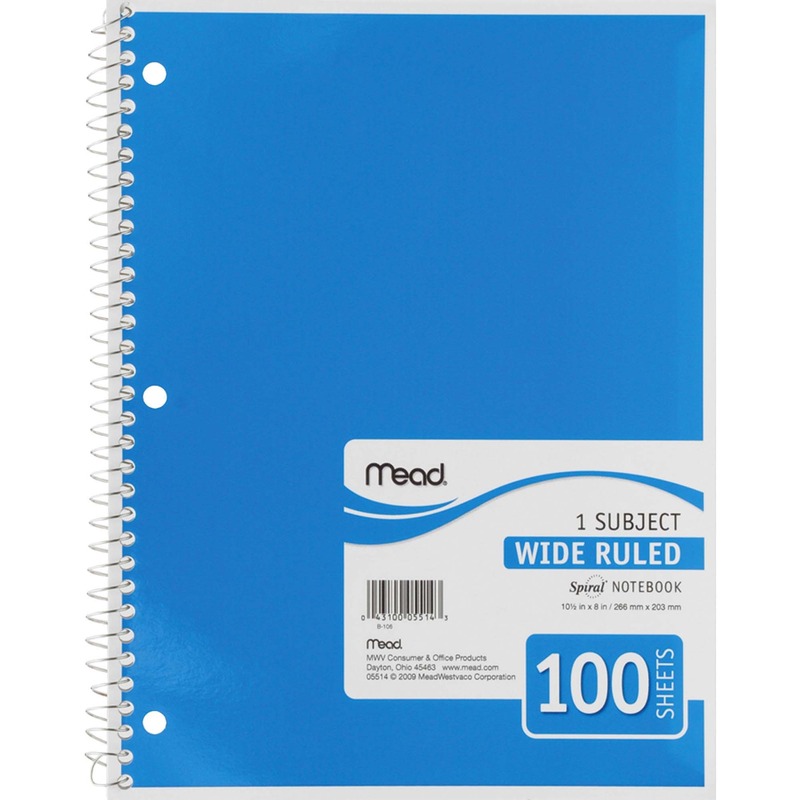 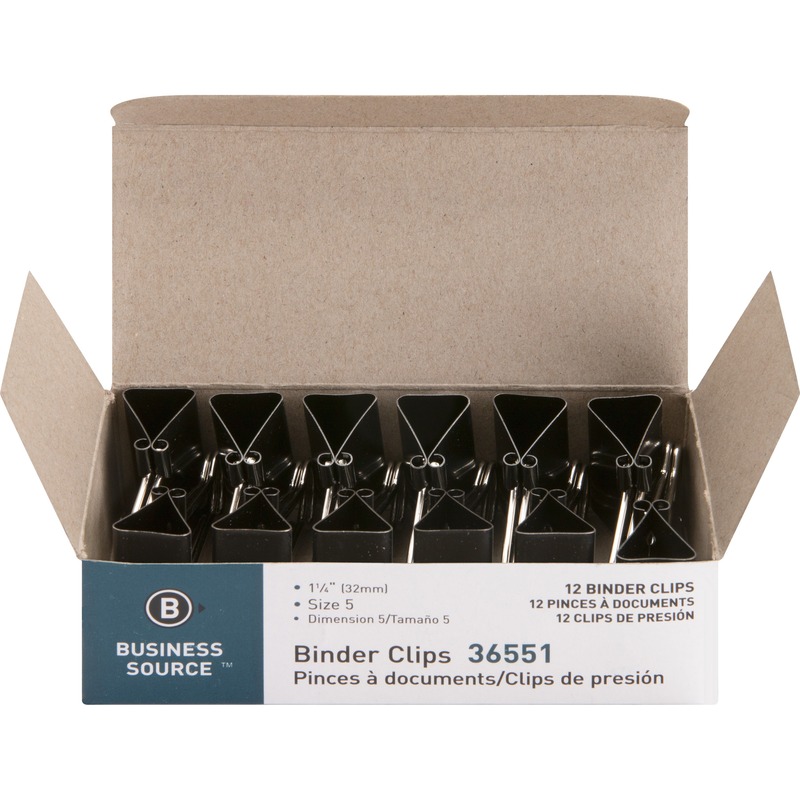 Covers and 70 sheets of paper are three-hole punched so you can easily store it inside a binder.